Colour surrounds us in our lives and has an important affect on us on many levels – physically, emotionally, mentally and also spiritually. You’ll have heard the terms “red with rage” and “feeling blue”. Have you ever wondered why you like some colours and dislike others? Colour Therapy and Healing has been used for thousands of years and by many civilizations including the Greeks and Ancient Egyptians. By actively using colour, a colour therapist aims to balance and enhance your energy centres, thus stimulating your body’s own healing process and promoting health, healing and well-being. 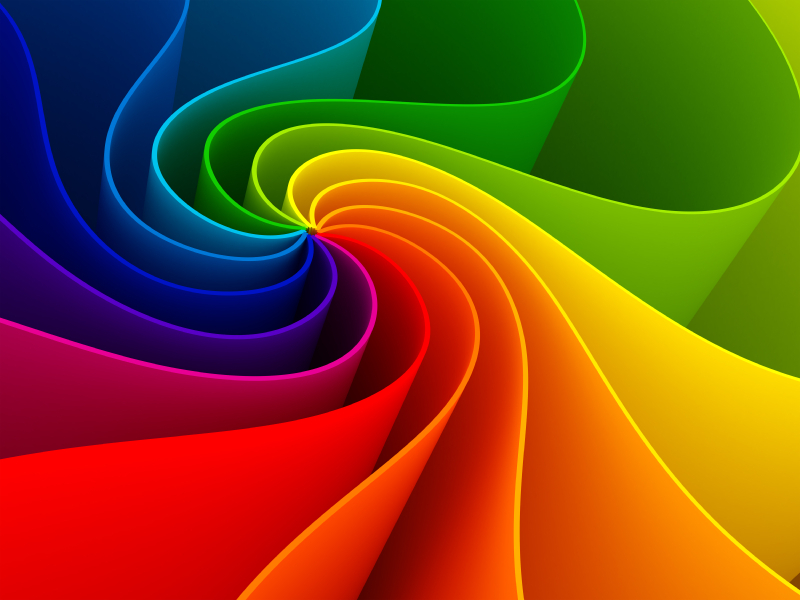 I will explain more about colour therapy, the different ways you can work with colour, what the various colours mean and how they how they link into our chakras and aura. We’ll do some fun interactive work as well…….. Most importantly you will discover ways to use colour in your own lives to help promote health and well - being. We will end the day with a Colour Meditation. A fun, informal and interactive workshop. Half Day or Evening Workshop £25 per person. Dates set up by request. This workshop can be set up for private groups. Please contact Agnes to organise this. Full Name / Mobile Nr.